All of us knew this would be a strange presidential election. We knew it when Bernie Sanders refused to allow the established order to anoint one of its own, and a bunch of kids joined his crusade. It reminded me of Gene McCarthy's kids in 1968. 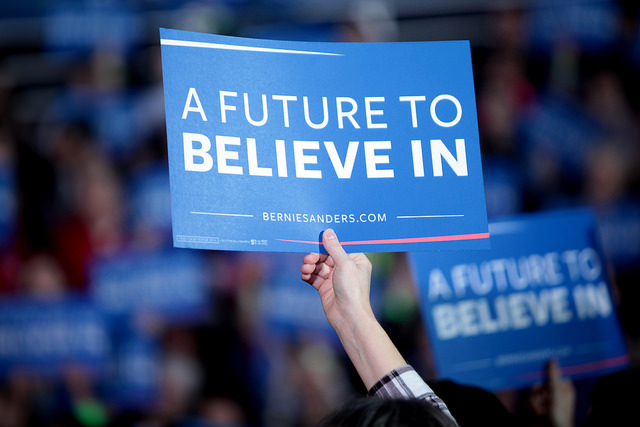 Bernie's campaign was probably the best thing that happened in the strangeness of this election cycle. 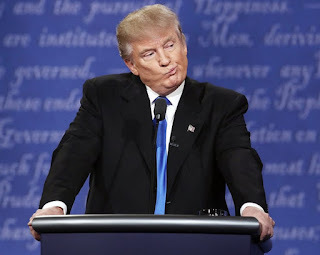 We had to know that something terribly wrong was happening to American politics when a band of right-wing lunatics challenged the Republican Party establishment, and won. It wasn't just the rise of Donald Trump, in fact in those early days, he seemed almost moderate in comparison to the strangeness of Ted Cruz, Marco Rubio and Ben Carson. 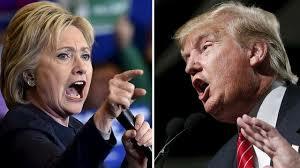 And now, just days away from the presidential election, there is a sense of panic, uncertainty and fear. The racism and sexism that infects and fuels Trump's campaign continues to ratchet up, and we are anxious. 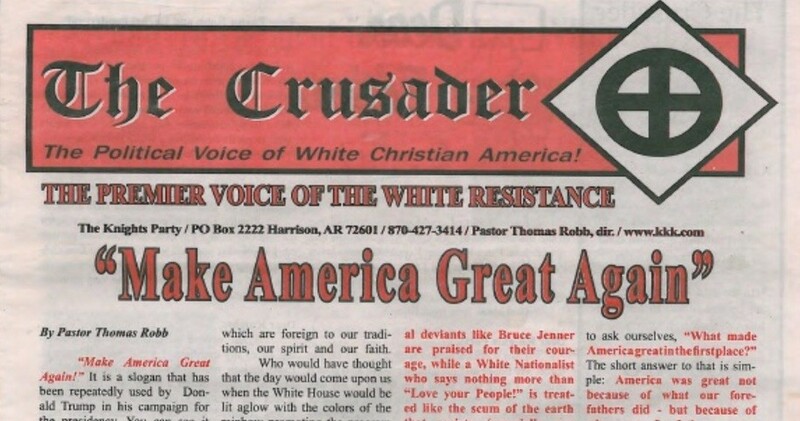 In recent weeks a Ku Klux Klan newspaper endorsed Trump and white supremacists across America announced their plan for voter intimidation. At Trump rallies, supporters have shouted antisemitic abuse at reporters. 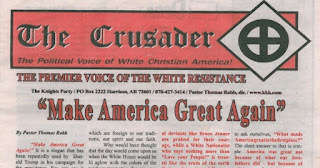 In Greenville, Mississippi the Hopewell Missionary Baptist Church was set afire and 'Vote Trump' painted on its walls. Women have come forward accusing Trump of sexual assault, and a Republican official in Texas used the c-word to describe Clinton in a tweet. Walls to keep some people out. Banning other people from entering. Criminalising abortion. That so many Americans would actually support such a deplorable candidate is mind-numbing. This is no longer a political divide between Republicans and Democrats, liberals and conservatives. No, this is an issue of decency and morality that all of us should understand. We all know that bigotry and misogyny have been part of the US since its beginning. It's the bedrock upon which the nation was built, and it continues to this day. But to see this vileness in the mainstream of political discourse, is something else again. This is not a bad dream we can shake off the next morning. The people who feel they no longer need to hide their hatred aren’t going anywhere after election day, and the political masters who tapped into this marketing goldmine won't disappear either. Obama and Clinton have suggested that America is better than all the hatred, racism, sexism and xenophobia that comes from Trump and his supporters. But it isn't. And no matter who wins this election, the nation remains the same. It's not Trump I fear, but America itself. It's not the day of the election I'm worried about, but all the days after.